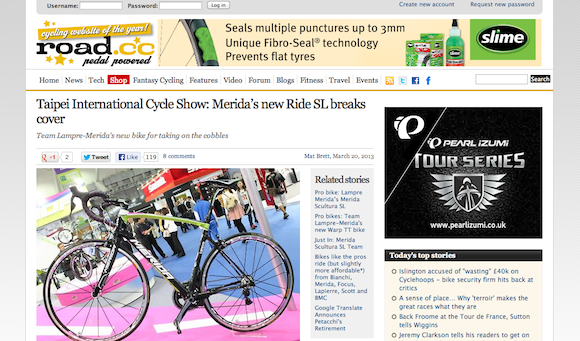 Taipei International Cycle Show: Merida’s new Ride SL breaks cover | road.cc | Road cycling news, Bike reviews, Commuting, Leisure riding, Sportives and more. 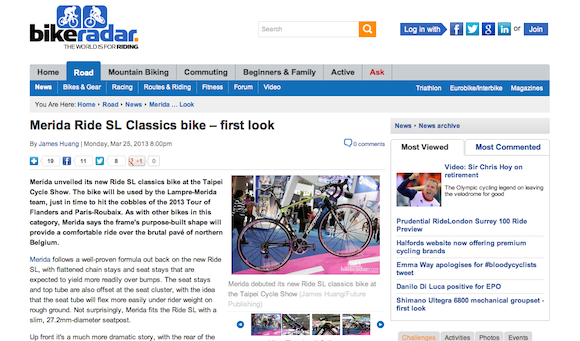 Merida Ride SL Classics Bike – First Look – BikeRadar. 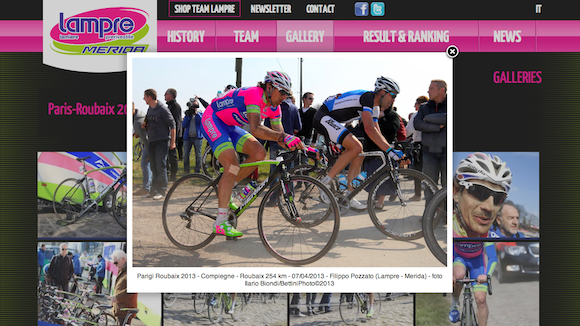 Paris-Roubaix 2013 | Team LAMPRE-MERIDA. 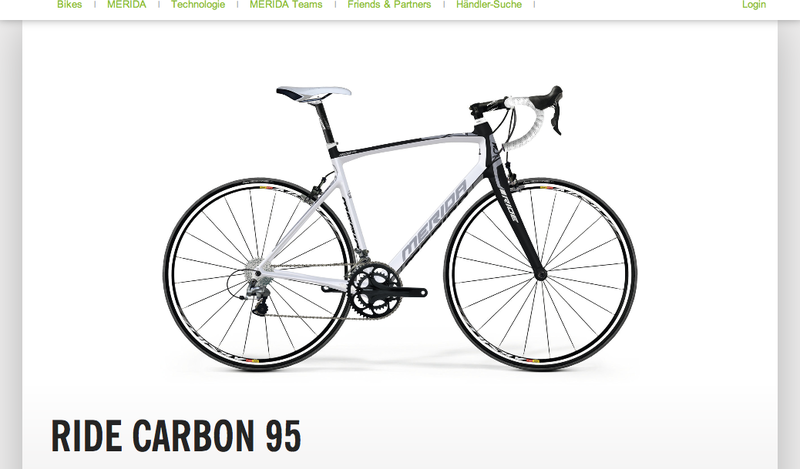 Road/Fitness – Road Ride – Ride Carbon 95 – Merida Bikes Deutschland.